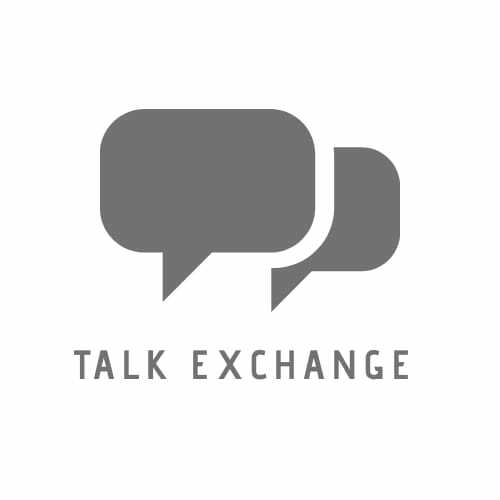 Miles To Go Before I Sleep… – Talk Exchange..! According to the challenge, I have to post a picture of nature that says a lot. I have accepted the challenge. this is the picture I nominate…. I like this picture !!!!! And so is Robert Frost’s Stopping by the woods. Thank you for sharing this Neha. Beautiful picture! That picture instantly suggested stories to me. Great choice. I love this photograph. It evokes a deep sense of peace in me. Way to go, Neha! Yes dear..For me it means..Miles to go before I sleep…Miles with obstacles…Miles with depth…Miles with Lessons..
Oh, I see yours now. I didn’t see it when I first looked. Nice. Makes me feel peaceful almost as if I am in the forest. Superb post . I have nominated for Mystery Blogger Award . Check out the https://wp.me/p7ewsC-5b hope you like it . Thank you so much…It’s an honour. .
Hope to see your answers. And don’t forgot to notify me once you posted. Thanks a lot…You can call me Neha..just Neha..
Nice pic. Congrats on it winning. Beautiful picture.. makes me think of the country.